The Gramercy Residences-3016 - Unit for Lease | 81 Property Management, Inc. 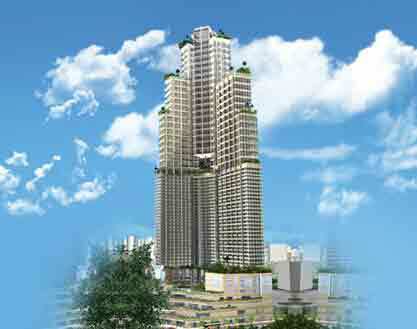 The Gramercy Residences is the Philippines' New York-inspired luxury tower of unmatched grace and elegance. It rises a magnificent 71 stories into the sky. A grand and unparalleled views of Makati City in a magnificent exterior which is illuminated in the evening with lights by internationally-acclaimed lighting.